At The Trophy Trolley we have superior technical capabilities with custom designed awards, trophies, plaques and laser engraving. We strive to provide excellent service at a fair price. 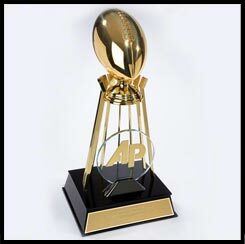 Contact us to talk about your corporate, organizational or institutional needs for an award, trophy, plaque and/or customized laser engraving for employee recognition, donor recognition, sports accomplishment, team championship or educational achievement. We provide quick turnaround and our knowledgeable staff make the extra effort to understand your needs and deliver what you require on time. We are happy to be able to offer quality awards and trophies at a price that meets your budget!